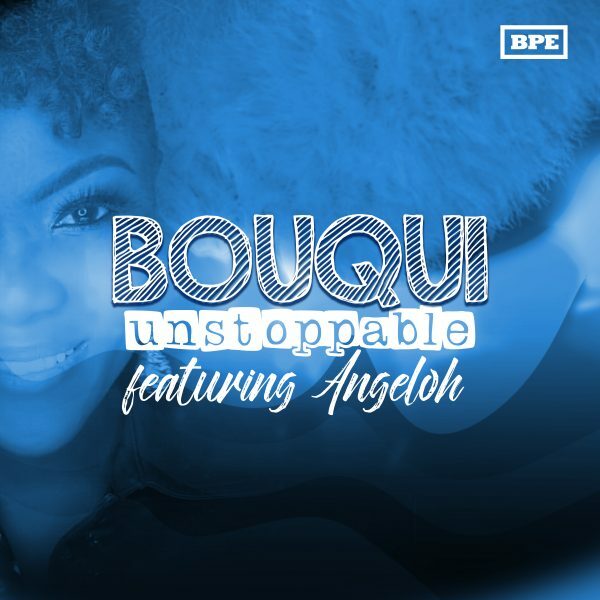 Bouqui Unstoppable (The Album) is an 8-track extended EP that features only Angeloh on all the tracks, all songs produced by Q and mixed and mastered by MMJ. The album is a break from the norm, according to the Rapvangelist “BOUQUI”, the album has amazing tunes and sounds of Hope, Life, Love, Redemption and Victory. Bouqui Unstoppable will be officially presented to the open public via a listening party on the 25th of November 2018 at the Lagos Continental Hotel, Victoria Island Lagos with the support of Credit Direct. 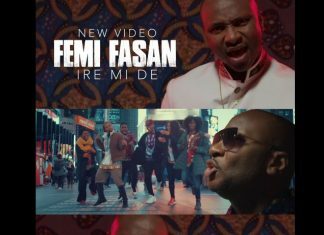 The event would have in attendance Tim Godfrey, Sammie Okposo, Nikki Laoye, Frank Edwards, Jahdiel, Cobhams, Eben and Host “Lolo of Wazobia FM” to mention a few. Free album giveaway and a Raffle Draw to win mouth-watering prices await all attendees courtesy of CREDIT DIRECT. In the meantime, off the album comes Lights by Bouqui Featuring the talented Angeloh.